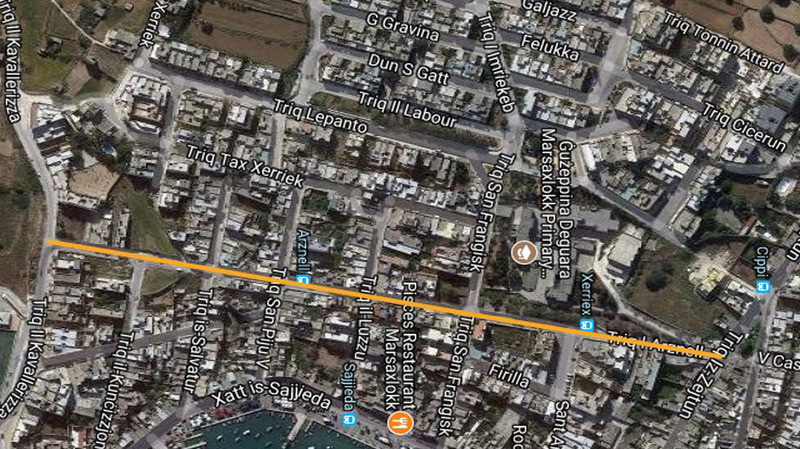 As part of a recently-announced €8 million network upgrade project, Enemalta plc is currently laying underground high voltage cables along parts of L-Arznell Street, Marsaxlokk. During the ongoing trenching, cable laying and resurfacing works along this 500-metre stretch of road, vehicular access is open to the area’s residents only. Drivers leaving the Marsaxlokk Seafront towards Valletta are encouraged to avoid this street by following the signs indicating alternative routes through Qajjenza or through Il-Kavallerizza Street. On Sunday, Transport Malta officials will be stationed in the area to assist drivers and residents. 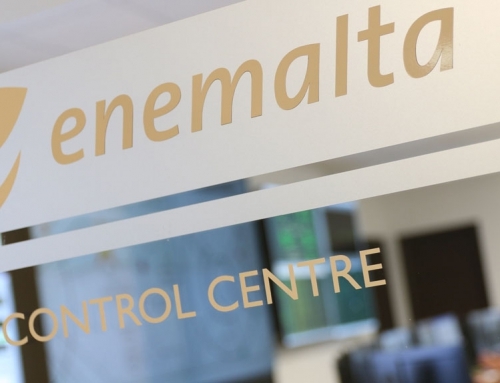 Through this project, Enemalta plc is adding 30 kilometres of underground 33 kV and 11 kV cables from Delimara to Hal Far, to increase the capacity and reliability of the network supplying electricity to its customers in Marsaxlokk, Birzebbuga, Hal Far and nearby areas. 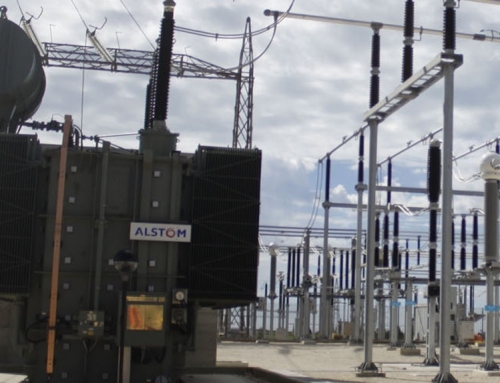 It is also extending the capacity of its Hal Far 33 kV Distribution Centre, with additional switchgear panels and a new transformer, to double its capacity and meet rising electricity demand from the region’s industrial and residential zones. 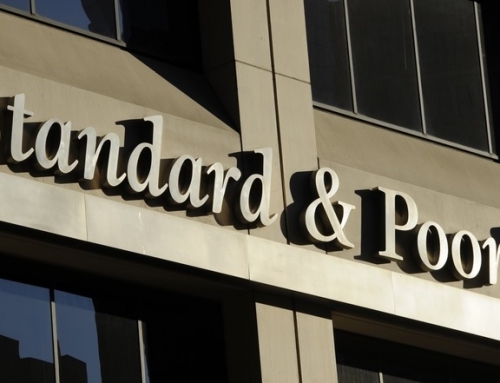 The Company is also collaborating with Transport Malta and with the respective local councils to lay new layers of asphalt across the entire width of the roads where the works are taking place, and not just the parts that are being dug up. In some cases, Enemalta’s contractors are also rebuilding the foundations of parts of the road that had not been properly constructed in the past. Enemalta plc would like to thank the public for its cooperation. Any inconvenience is regretted.